Herencia Tequila is a family affair right down to its name, which means inheritance or legacy. The family of Manuel Garcia, who founded Herencia, has been making spirits since the early 20th century. The three brands of tequila they produce were each created to commemorate a family wedding—Herencia de Plata honors the nuptials of Garcia’s son Juan Manuel. And it’s actually quite the honor, as Mexican President Vincente Fox has served these premium, award-winning 100-percent Agave tequilas to Queen Elizabeth II. 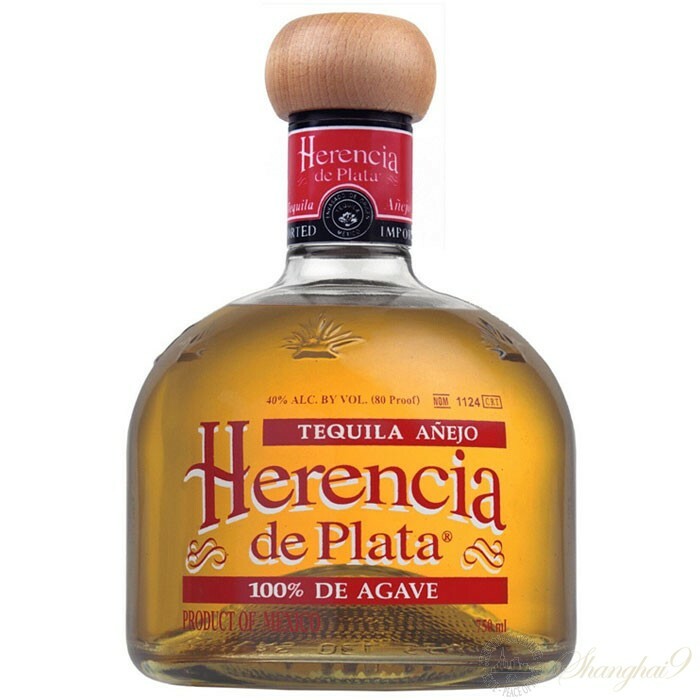 Herencia de Plata Anejo is aged for at least 18 months in casks. Smoky and peppery with notes of apple, cinnamon and dark chocolate. Gold with a yellow hue. Marshmallow and sweet baking spice aromas. A vibrant gutsy anejo with a refined edge.